Good news for Raspberry Pi 2 and Ubuntu users. RaspEx GNU/Linux distribution has just released new Linux distribution based on Ubuntu 15.10 (Wily Werewolf). They call it as RaspEX Build 151027. RaspEx is a well known distribution for ARM computer such as Raspberry Pi 2. What’s new on RaspEx Ubuntu 15.10? The new RaspEX comes with pre-installed Wicd network manager, Adobe Flash, and Chromium web browser. 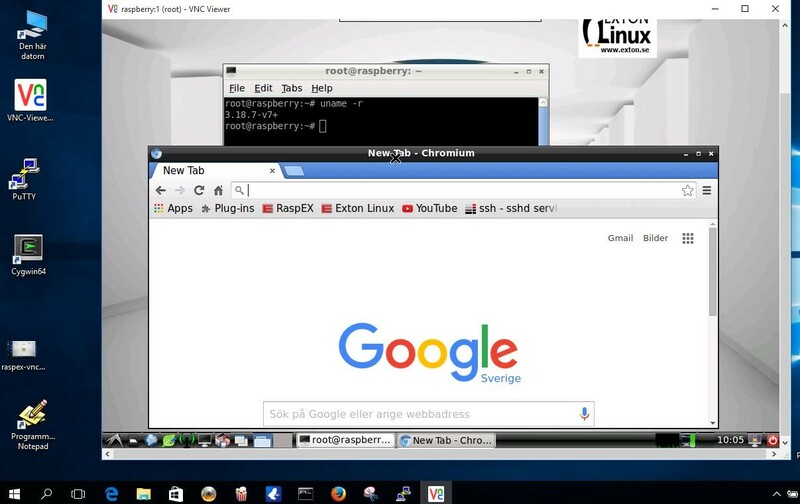 With all these features, you will have a complete desktop environment on your Raspberry Pi 2. 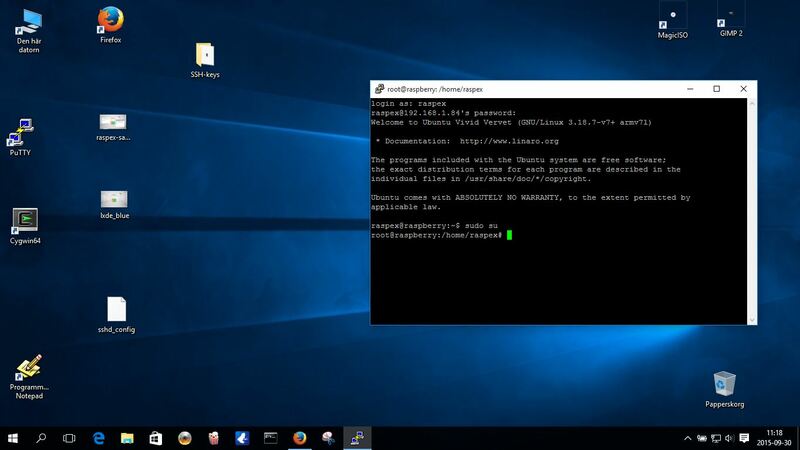 Its very easy to install Ubuntu 15.10 on Raspberry Pi 2. Download RaspEX and burn the ISO to the SD Card on your Raspberry Pi 2 and then boot it.